If city council agrees on Wednesday, Ottawa’s Police Services Board will be chaired by a woman for the first time. 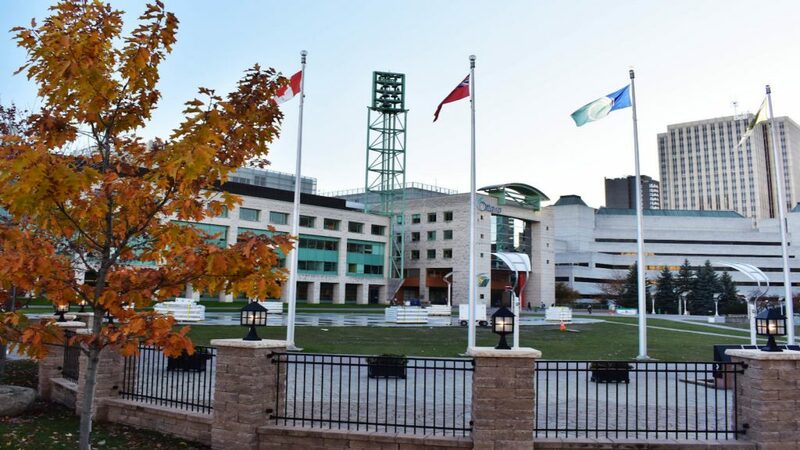 Ottawa’s Mayor announced his picks for committee and board chairs on Wednesday and Gloucester-Southgate councillor Diane Deans is Jim Watson’s pick for the Police Services Board. On her to do list will be issues of racial profiling and the hiring of a new police chief. She would replace councillor Eli El-Chantiry, who has had the job for the past 15 years. Instead, he will chair the Agriculture and Rural Affairs Committee. A second female councillor will also play a role in the city’s security. 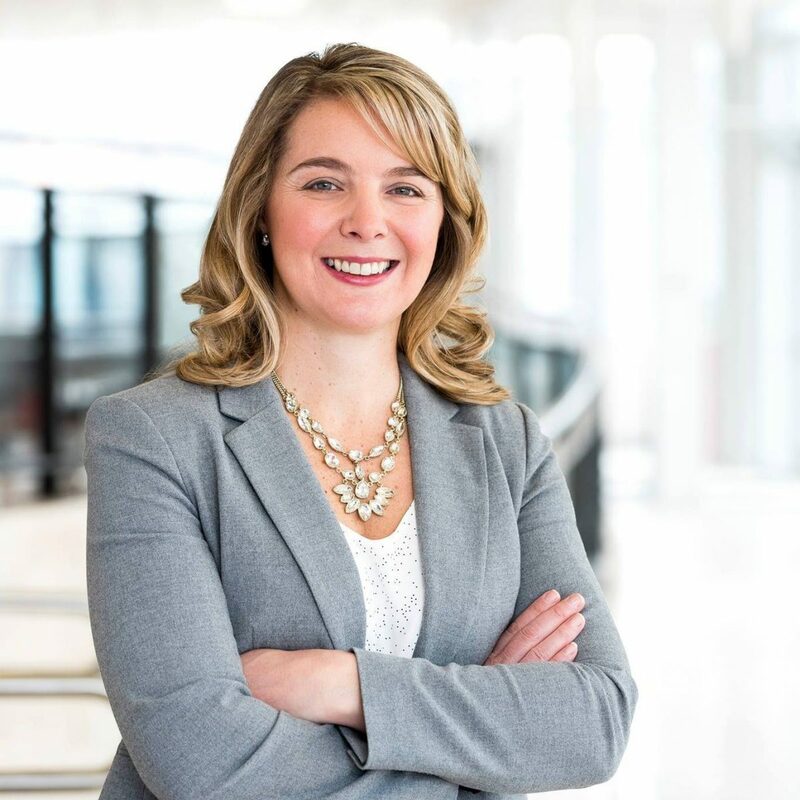 Kanata North councillor Jenna Sudds is to chair the Community and Protective Services committee. The role of women on council will be further enhanced by the creation of a new committee for Women and Gender Equity chaired by Theresa Kavanagh, Bay Ward councillor. 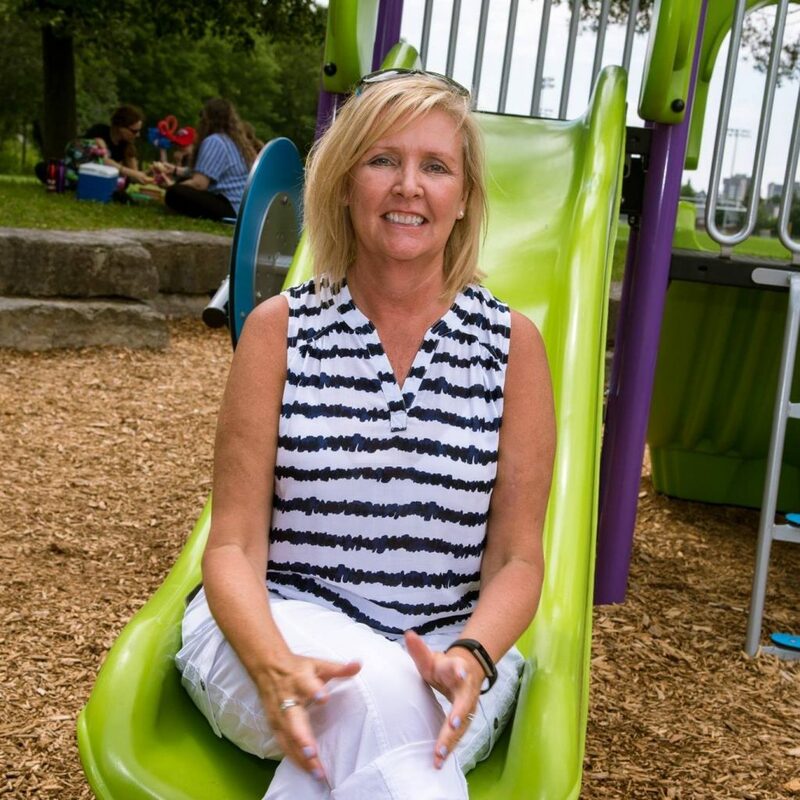 Barrhaven’s Jan Harder will stay as chair of the powerful planning committee while Cumberland’s Steve Blais will move from his position as chair of the Transit Commission to wield the gavel at the Transportation Committee instead. Watson will chair the finance and economic development committee. The council will vote on the nominations at its meeting Wednesday.